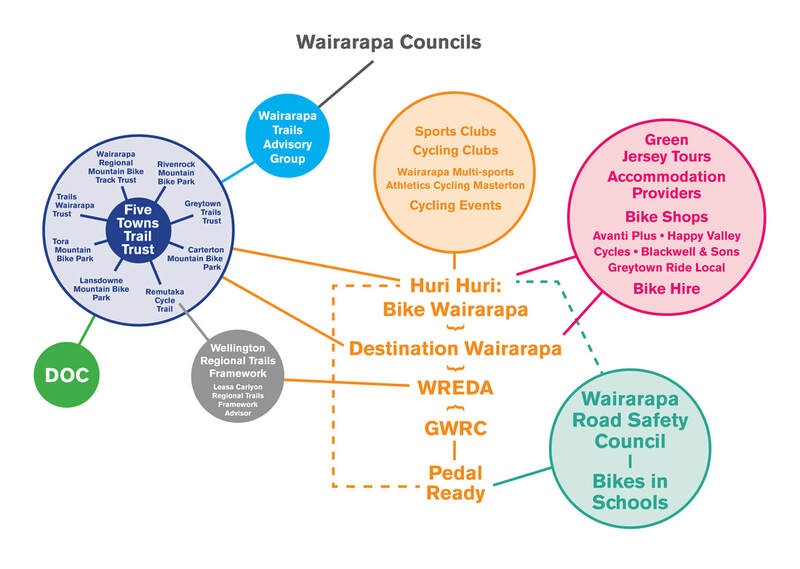 If you're a Wairarapa Cycling Stakeholder, the following information may be useful to you in your role as an advocate of biking in our amazing region. If you would like to join the group, please contact Catherine Rossiter-Stead at wairarapabikefestival@gmail.com. 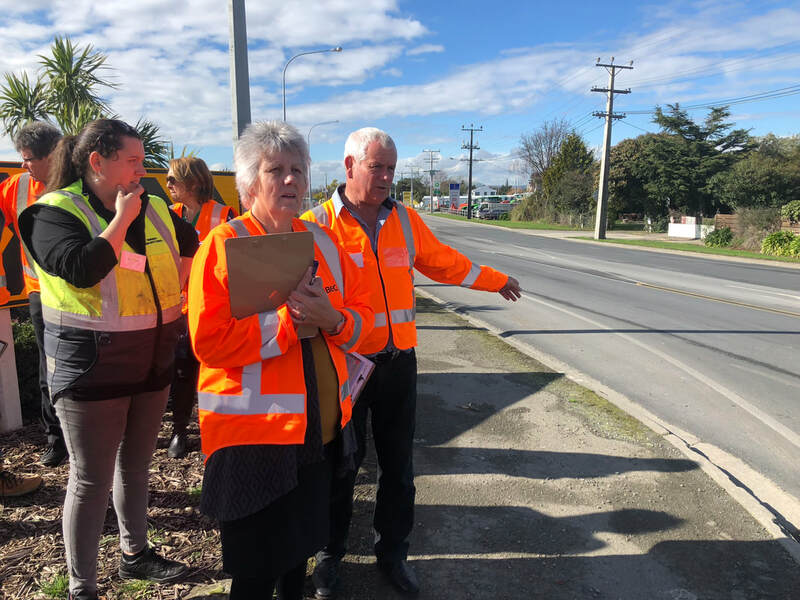 The Wairarapa Combined Council Trail Advisory Group submitted to the NZTA Safer Roads Project - SH2 Carterton to Masterton. 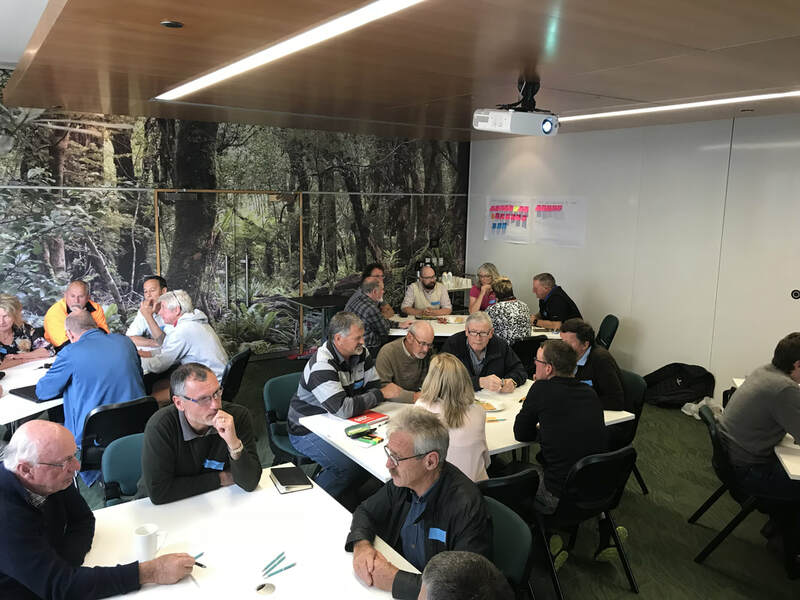 The following pre-submission document was made to the three Wairarapa Councils - South Wairarapa, Carterton and Masterton councils. This document was presented for consideration during the drafting of Long-Term Plans 2018-2028 for our region.